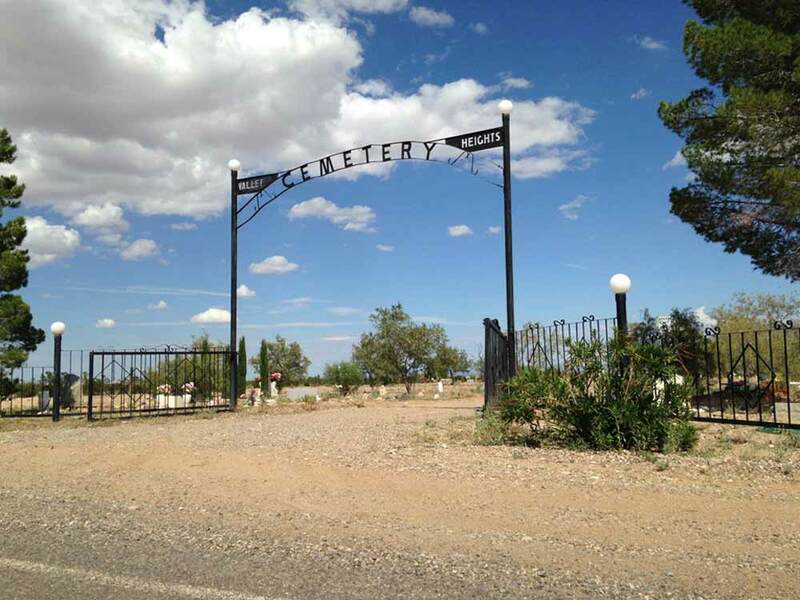 Harold Joe Waldrum is buried in Columbus, New Mexico. 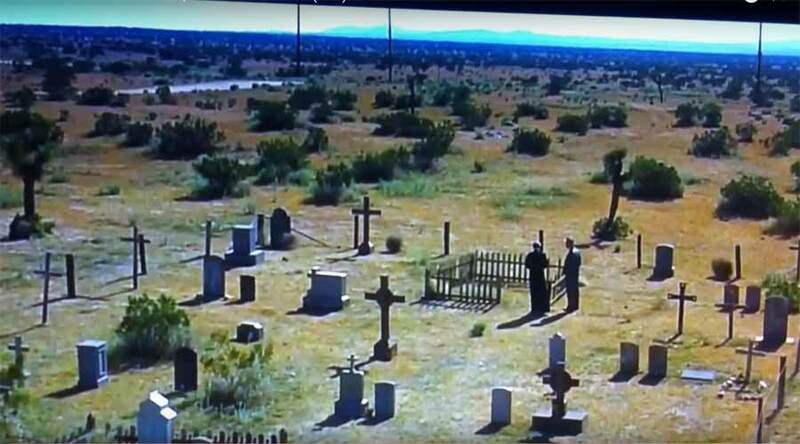 He said he chose it because it resembled the cemetery in the final scene of “True Confessions” (1981). 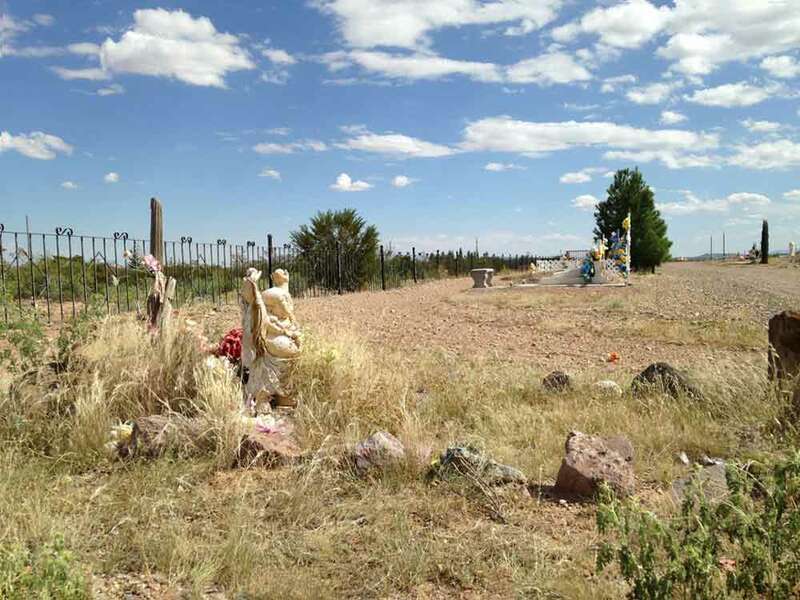 Waldrum loved a road trip, even if it was only for a day, and found the Columbus cemetery on a drive he took to Palomas, Mexico. 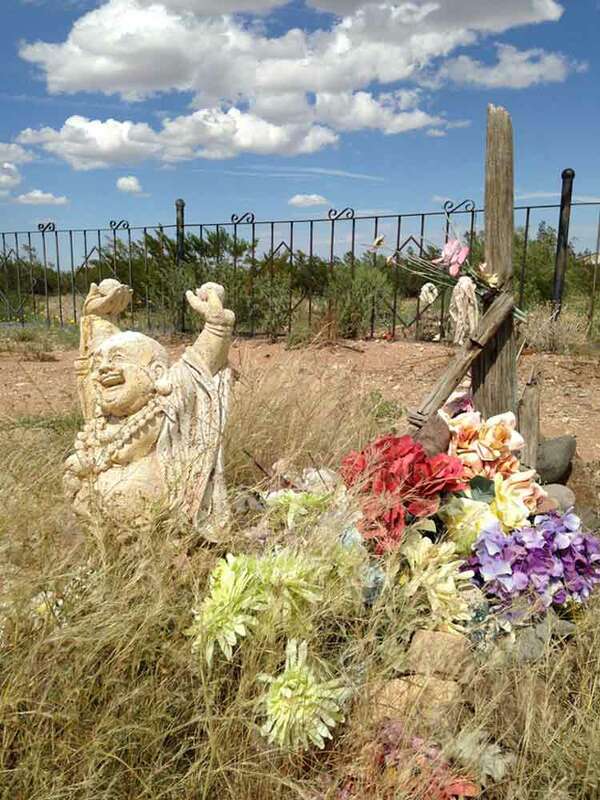 Waldrum had an uncle “Lum” (Christopher Columbus Waldrum, Jr.) and a brother survives him whose full name is Charles Lum Waldrum.